Natural born leaders: fact or fiction? The idea that some of us are predisposed to become great leaders from birth has long been touted as fact. However, the suggestion that a handful of us are ‘natural born leaders’, and the vast majority aren’t, glosses over the crucial roles of experience and training in making the world’s best leaders. Whilst it’s true that some natural character traits do make the journey to leadership easier for some, we would do well to remember the part that training plays, too. Leadership skills are not natural, inherited traits which we either have or don’t. In fact, they are learnable skills which can be taught, improved upon and passed on to others. Here are just a few factors which go into the making of all great leaders, and tips on how to improve your own leadership skills. To do this, the leader must have some years of life and work experience behind them. No one is born with that. Some of the world’s best leaders are able to lead by example as they have had the personal experiences required to empathise with a wide range of people. Don’t underestimate the role that experience plays in shaping personal outlooks and perfecting leadership qualities. 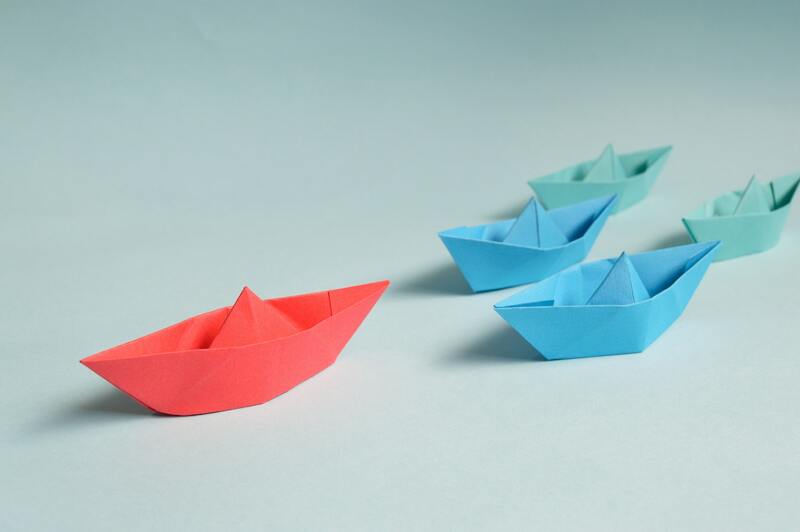 Many team members who happen to be great at their job get promoted to leadership roles, with little to no specific training on how to manage people and lead a team. It’s something that new leaders are simply expected to know how to do. This is a huge problem, and the consequences of it will become clearer as the years go by. The leaders of the future need to be taught how to manage people, in order to maximise their leadership potential and secure the best possible profits for the businesses they take control of. Even if tomorrow’s leaders do happen to possess some of the soft skills they need to manage a team, there’s no denying that their capabilities could always be improved upon with the help of training. Leadership can be taught in many ways. And with many businesses overlooking this important skill, it might be time for employees to start to take back control of their own leadership potential, and invest in themselves. A reason often stated by businesses for not offering leadership training is the lack of time or budget. Many businesses think of training as a full-day course led by an expensive consultant. Usually, businesses don’t really feel the impact of this training either. The reason is that training is treated as a one-off event, far removed from actual implementation. Digital technologies such as eBooks now allow companies or even individuals to continuous upskill themselves at the point need so they can implement tomorrow what they’ve learned today. This also means that giving leaders access to learning content where they want, when they want it doesn’t need to be expensive either. The only hurdle left to effectively train leaders is a company’s willingness to try. Whilst the world’s best leaders may seem as though their leadership skills are otherworldly, and therefore they must have been born brilliant, this simply isn’t the case. Every great leader is a product of many years of experience, learning and training. No one is born with the perfect skills they need to lead. It takes years of hard work, dedication and support from others. It’s time we all got behind the leaders of decades to come and discussed the elephant in the room: the lack of investment in training. The good news: it’s never too late to become the great leader you’ve always wanted to be. For a limited time, download our eBook “Become the leader you are” for free. This article was posted in Articles and tagged leader, leadership skills, Management, skills. Bookmark the permalink. Follow comments with the RSS feed for this post.Post a Comment or leave a trackback: Trackback URL.